Paper Pumpkin?!? What kind of group activity is that? Church group? Family reunion? Ladies Lunch club? After school program? Womens group? Vacation? Social Club? Sorority program? Weekend getaway? Work retreat? Team building? Got an all day swim meet, soccer tournament, baseball or other sporting event where you have some down time? These are all great opportunities to enjoy an easy project with friends! 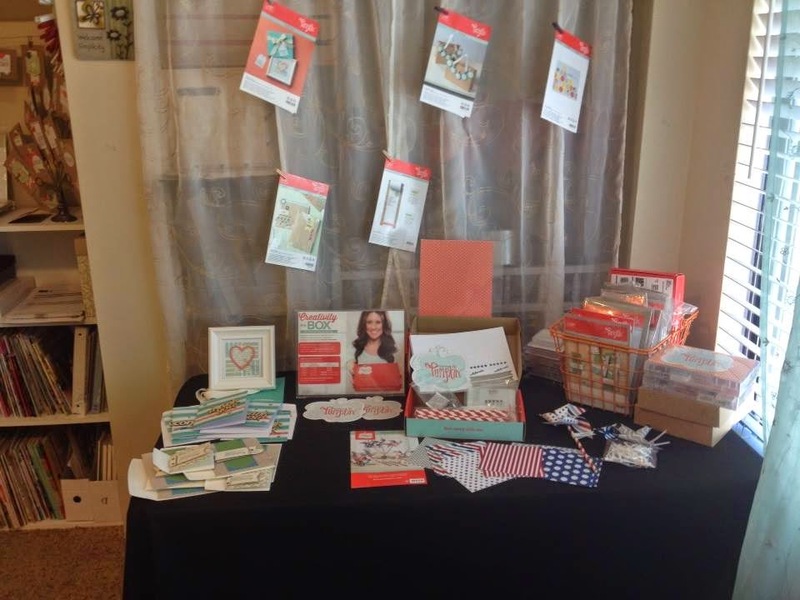 Perfect for a pop-up craft party! You can organize this project with just a small amount of effort, from anywhere in the country!! The first step is to pick your date for your group event. The Paper Pumpkin Kit ships out towards the end of the month, so a date after the 20th is ideal. Early in the month works well too, if you can stand to keep the box unopened that long! The key though is the second step: to get your group members to sign up for their Paper Pumpkin subscription by the 10th of the month. This subscription account is simple to sign up for online. 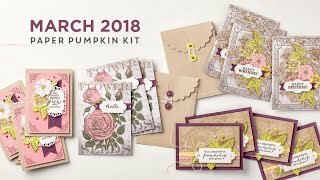 Take a look HERE: https://mypaperpumpkin.com The subscription is easy to modify: you can order an additional kit if you have a friend coming one month, or suspend a kit if you'll miss your group event this month, and of course : you can cancel at any time! The key date is the 10th - you have to have a subscription by the 10th in order to get that months kit! Third step? Wait for your kit to arrive! Pick a date to get together to craft. Subscribe to Paper Pumpkin. Show up and have fun! Paper Pumpkin Kits are all inclusive, but you may want to have scissors on hand (they come in handy to open the box, if nothing else! :-) Everything you need for the project will be in that pretty box. Instructions are included, along with photos! There is also a video made each month of the project, so you can refer to that as well. Find the videos on YouTube Here: https://www.youtube.com/channel/UCJvpGx7ka2ybKGeh_aPd-Ew All of your supplies will be in the box, pre-cut where needed, self-adhesive where possible, all accessories and embellishments are included... everything you need to make the professionally designed project! You can have a full creative experience without having to invest in all the prep-work, supplies, or time to set up. The projects will be fairly easy, even for a non-crafter! With photos and written instructions, its hard to go wrong. 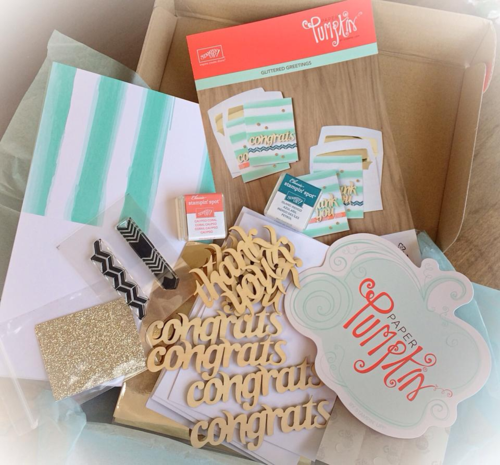 The kits are designed to make getting crafty a little easier for those who are short on time, or space, or craft supplies! You don't need to plan anything besides the sign ups to get your kit, and the actual sitting down to do the project! But wait! What if you have a more experienced group of crafters?!? The ease and simplicity actually lend themselves to stimulate creativity! Why not challenge yourselves to step up the project a bit?!? Exercise those creative muscles!! Bring some extra goodies to use, and see who can make the "best" alternate or "stepped up" project at your get-together! Offer a prize! Try an Iron-Crafter style event, and bring a "Mystery Ingredient" to incorporate into that months project! Since the project is a surprise each month, it really can be a great Mojo-builder! 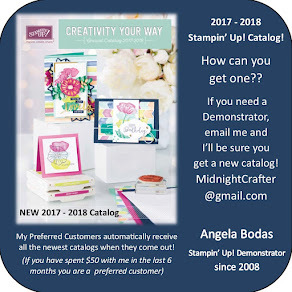 Make it a theme night - jewelry, scrapbooking, 3D, gift, home decor - and work individually or as a group to create something using the kit supplies that fits your theme! For long distance groups, create a Facebook page or Group Pinterest Board and share your creations. 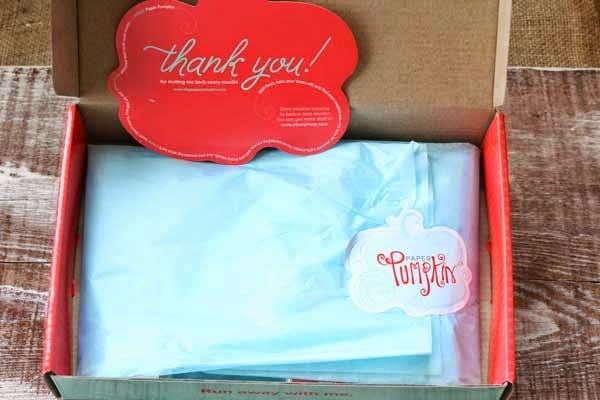 The box is easy to pack, it won't take up much space if you're traveling to your event. Its got everything you need inside, so there are no checklists to prepare, no bags to pack, no supplies to find or organize! Simple. Fun. Fast. A quick craft fix. Sign Up Today and start your crafting adventures! !